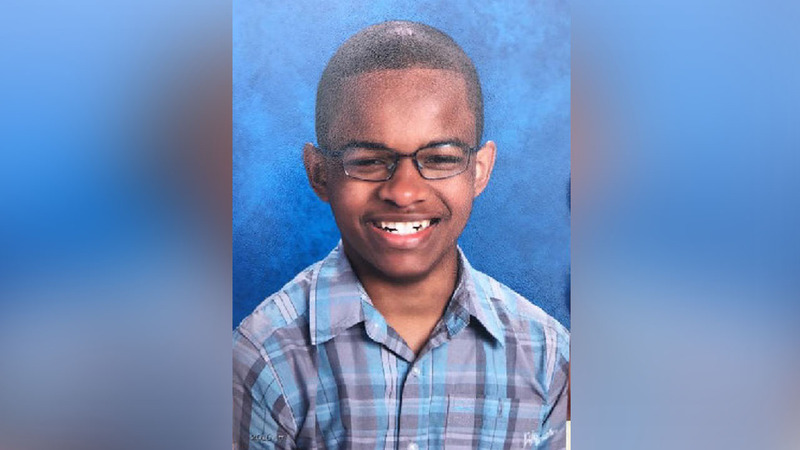 YONKERS, New York (WABC) -- A missing teen from Yonkers with autism has been found safe in Manhattan. 15-year-old Mel Harris was last seen on the bicycle trail off Saw Mill River Road before he went missing. He was taken to Bellevue Hospital for an evaluation.